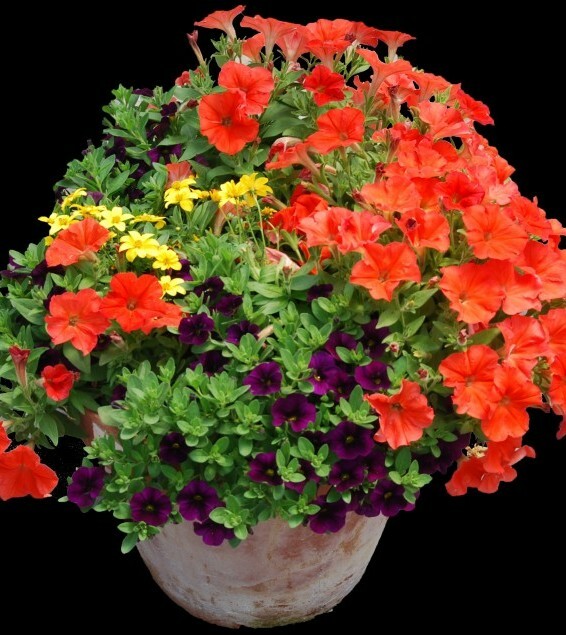 Bring your plants up close using containers. 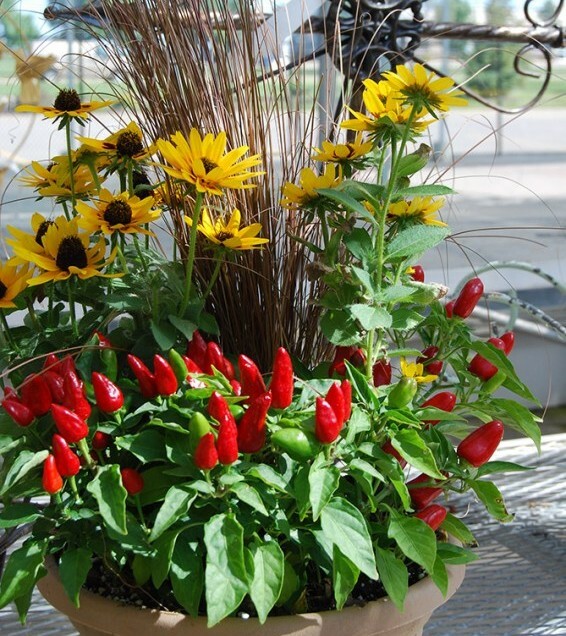 Pots, window boxes, raised tables and other containers are a great way to enjoy plants. 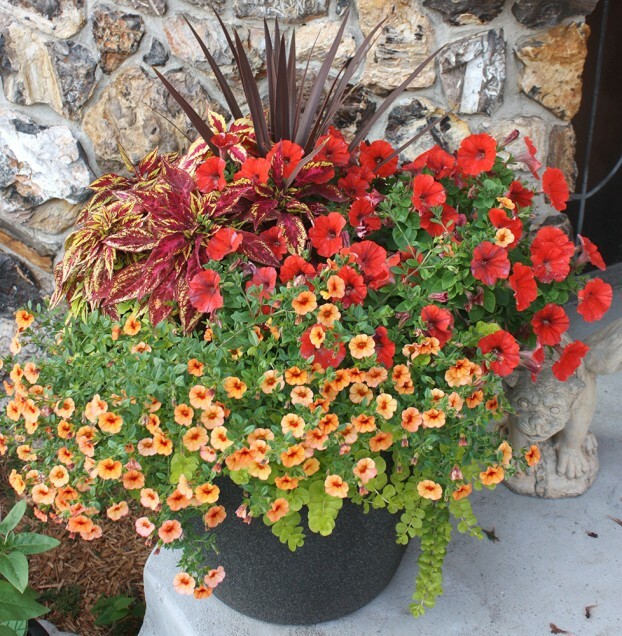 Whether flowers, vegetables, houseplants or winter decorations use containers to show off your home, make use of small spaces or to grace your patio, deck and landscaping. 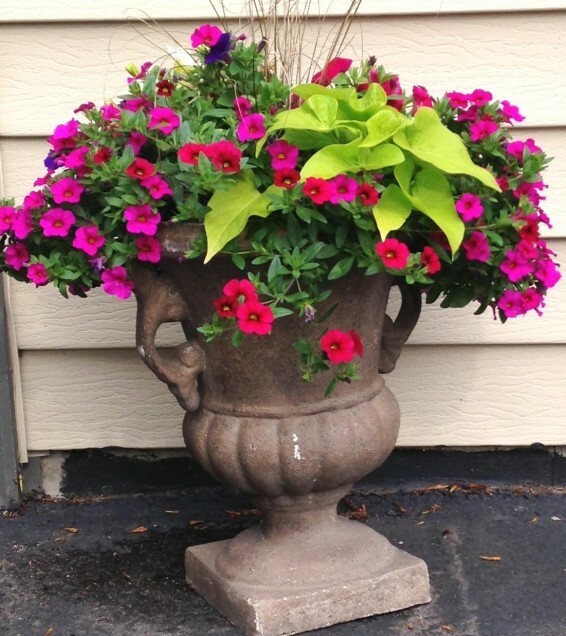 Drummers will custom plant your annual containers in your pots or ours – you call the shots. Get a head start on your containers. 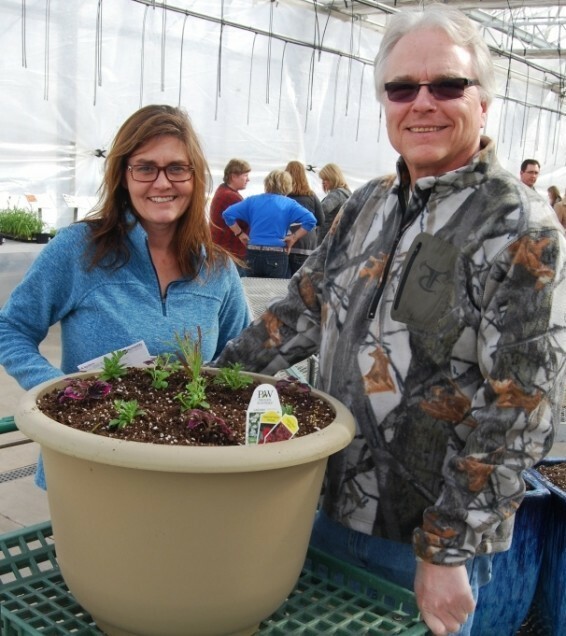 Come to our Spring Planting Party workshop in March. 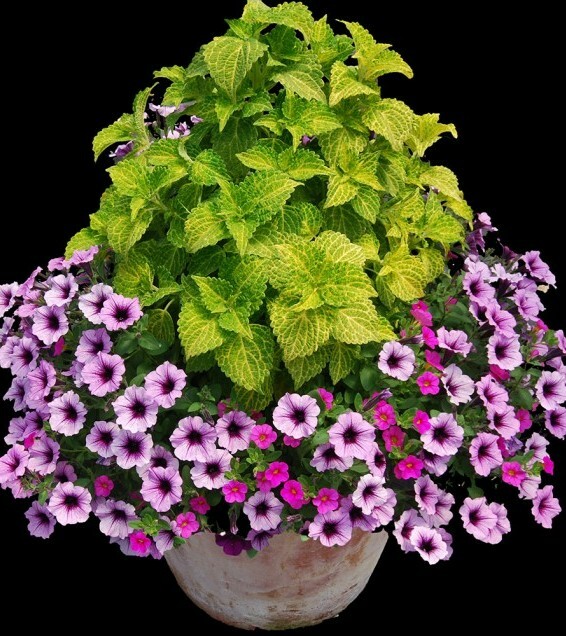 While it’s not so nice outside, it’s warm inside to plant hanging baskets and patio pots with annuals. 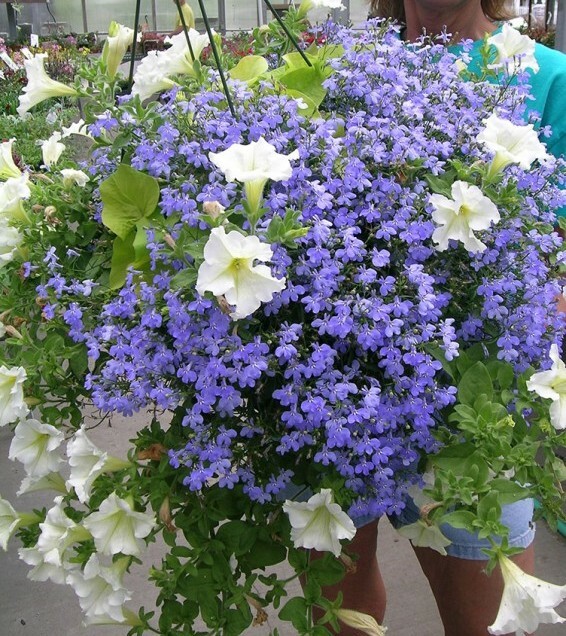 Leave them at Drummers for expert care and they are ready and bursting with color for you to pick up in mid-May!